It’s official. 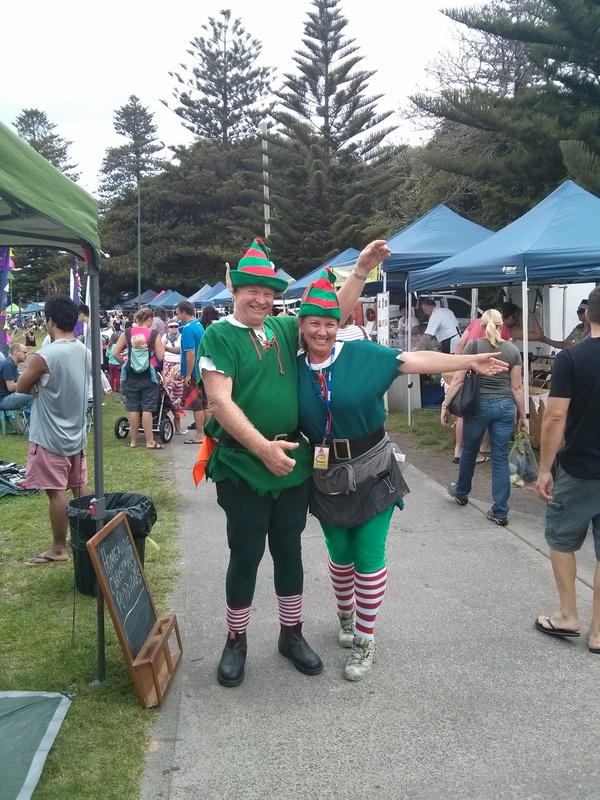 Santa is making time in his busy schedule to visit the Kiama Farmers’ Market – not once, but twice! He enjoyed last year’s entry by boat so much that we’re pretty sure he’ll want to arrive that way again, at least once. The festive theme market will be held on the two Wednesdays before Christmas, the 16th and 23rd, from 3-6pm. The Farmers’ Market is a major sponsor of the Kiama Carols this year, as it looks to give back to other community groups. The market before Christmas will be the last opportunity to stock up on great local produce and festive treats. “We’ll have traditional foods like Christmas puddings and German stollen, along with great seasonal produce,” says Tricia. Stallholders will get in the spirit, with Uri almost certain to bring out his piano accordion and start to sing. By the following Wednesday, the 30th, it will be time to stock up again for New Year celebrations. Our advice: make one of your resolutions to eat more seasonal, local food. ← What better day to become an Australian citizen?